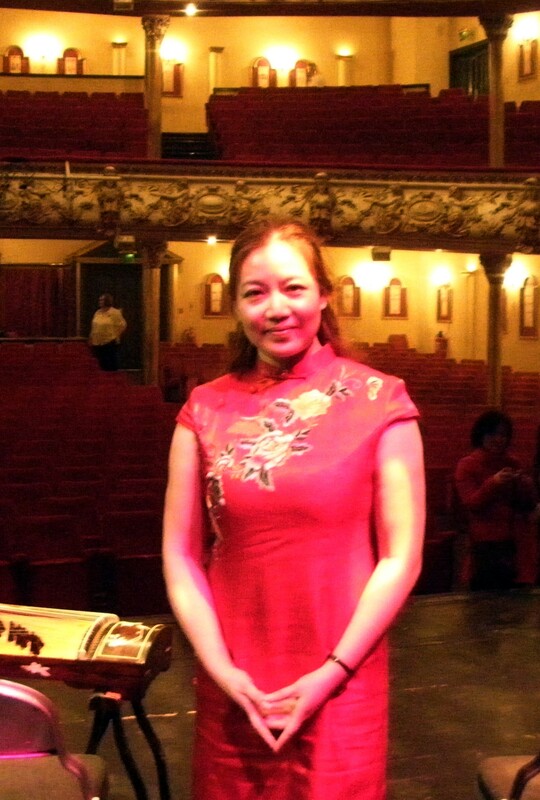 Dong Qiu-ming, from the Shanghai Conservatory of Music, joined the Shanghai Film Orchestra as flute (DiZi) soloist. He has also served as an adjudicator for the Singapore National Music competition. He has released the album Full Moon in My Homeland. 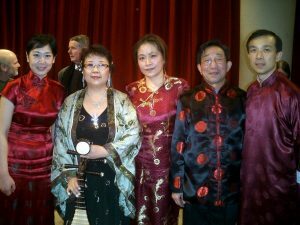 Wang Wei-ping, from the Xian Conservatory of Music, is a remarkable pipa soloist and singer; She played for the Emperor and Empress of Japan during their visit to China in 1992. She was invited to perform a solo concert in Paris at the “ Théâtre de la Ville” and at “Radio-France” where her CD album was released under the Ocora label. 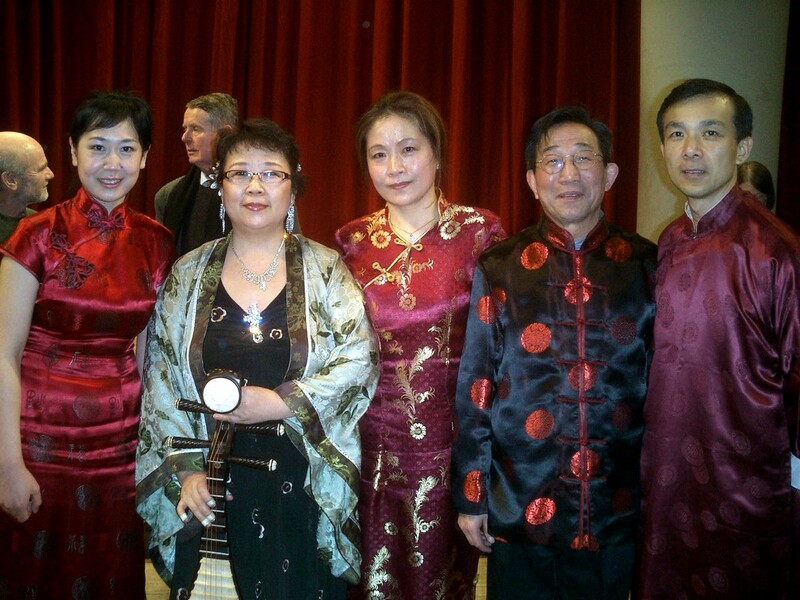 Zhu Xiao-meng, from the Shanghai Conservatory of Music, is a guzheng master. 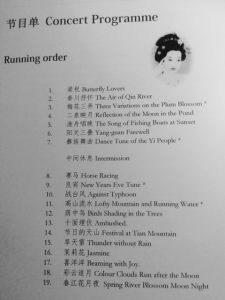 She has performed many guzheng solo concerts, including performing to great acclaim before Queen Elizabeth II during her visit to Shanghai. 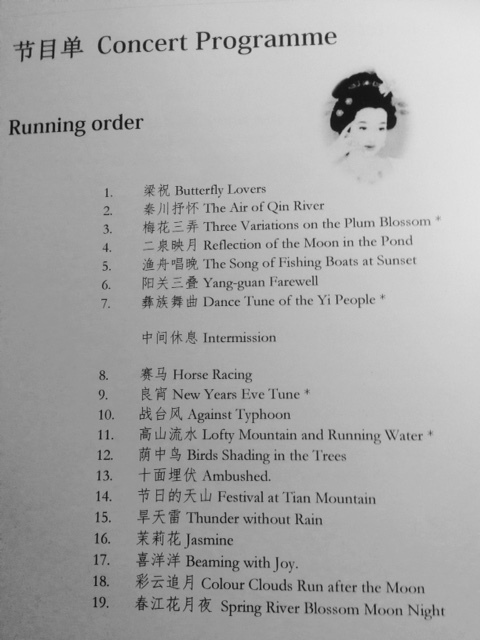 She has released more than 10 guzheng albums worldwide. Zhou Jin-yan, from the China Central Conservatory of Music, was born in Beijing to a musical family and began practising the yangqin (dulcimer) at the age of five. She has now become an experienced professional performer and teacher. Chen Da-can, a professor of teaching erhu at the Shanghai Conservatory of Music for many years, has produced a number of television programmes and recordings, including work for the BBC.